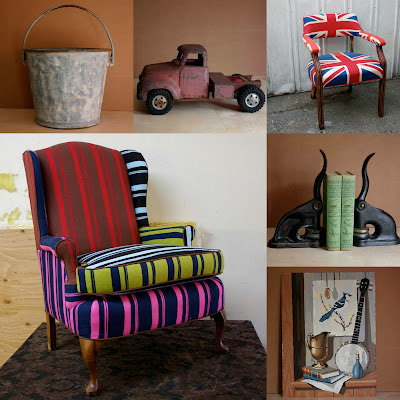 We are holding a sale of upcycled chairs and vintage things starting today on fab.com. I am thrilled with how all the chairs are looking. Sale starts at 7pm est.